Here is what is needed to achieve these important qualifications: A portfolio of 20 images submitted to a panel of judges (intimidating!) 10 prints from one wedding showcasing a range of skills required during a wedding such as composition, lighting, posing and expressions. 10 prints from at least 8 other weddings, proving consistency of quality. They are then judged and scrutinised to the maximum! There is no room for poor quality. Our equipment is professional and the latest models, we always bring a back up camera just incase! 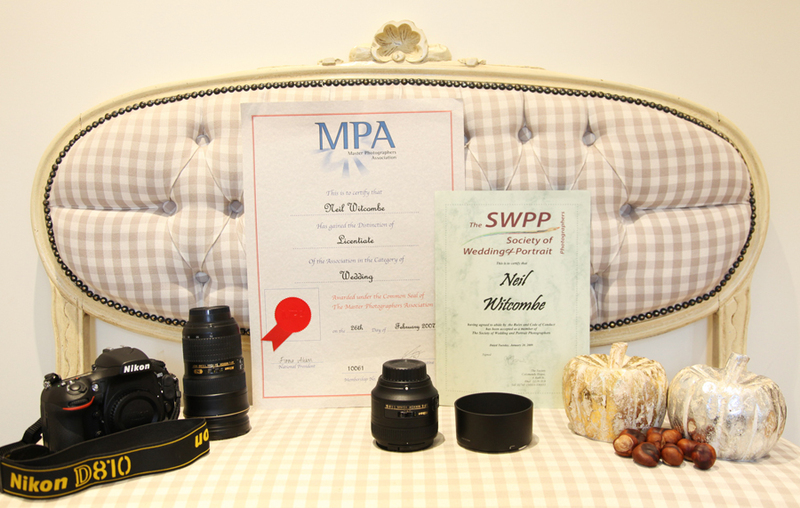 When looking to book a wedding photographer ask to see examples of a few whole weddings and make sure they are not set up weddings or from a training course. You only have one chance to get it right on the day, choose wisely. We have covered over 400 weddings and are recommended by many local hotels. 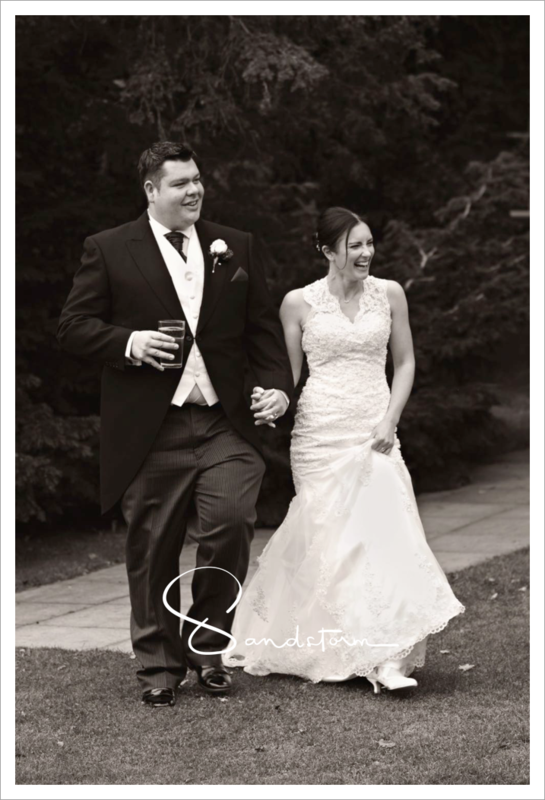 A beautiful Autumn wedding at Ringwood Hall Hotel with Tracy and Lewis. 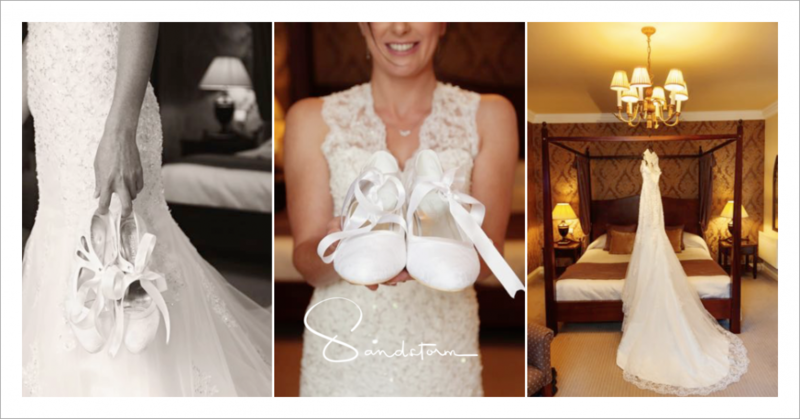 Tracy got ready in the Balborough Suite, one of the feature bedrooms. These beautiful bouquet of flowers are by Sam at Fresh ideas florist in Chesterfield, the choice of colours are perfect for an Autumn wedding. Rebecca and Paul’s beautiful wedding day at Ringwood Hall Hotel in Chesterfield, Derbyshire. A stunning blue and white themed wedding with little personal touches that made it extra special.Luckily it was a lovely sunny day and the gardens at Ringwood Hall were the perfect backdrop for their wedding photography. We had a fabulous time doing some fun shots with Rebecca and Paul as well as some lovely natural shots. Paul’s nieces were laughing all the time!